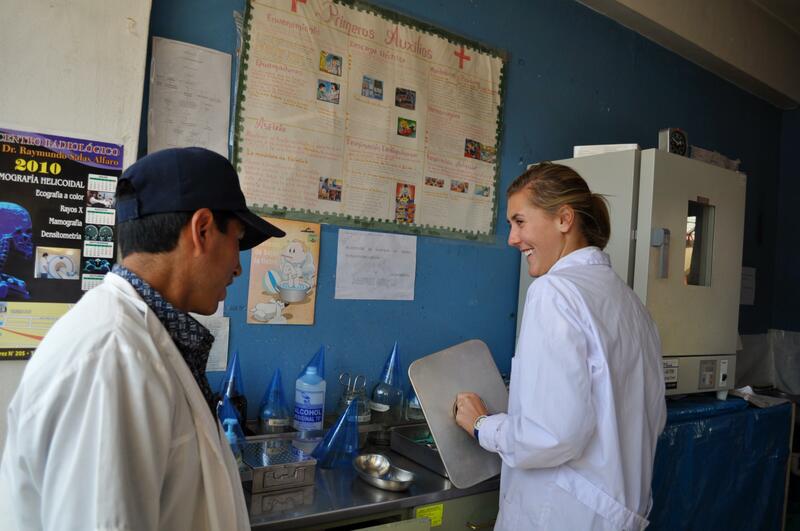 Join us for a Nursing internship in Peru and start your journey toward a nursing career. You will work in a public hospital, learning directly from nurses as they do their rounds. Seize the opportunity to add work experience to your CV and expand your medical knowledge. At the hospital, you can spend time in different departments. You’ll see medical procedures as they happen, like wound cleaning, stitches, injections, and more. We encourage you to ask questions and take notes to make the most of your internship. You will also get practical experience by doing basic health checks during one of our community outreaches. This work is supervised by medical staff, and we’ll teach you the everything you need to know. You will work in the city of Cusco, where the ancient Inca Empire once ruled from, and live with a host family. Take the time to explore and experience day-to-day life in Peru. You need to speak intermediate Spanish. Is the Nursing internship in Peru right for me? 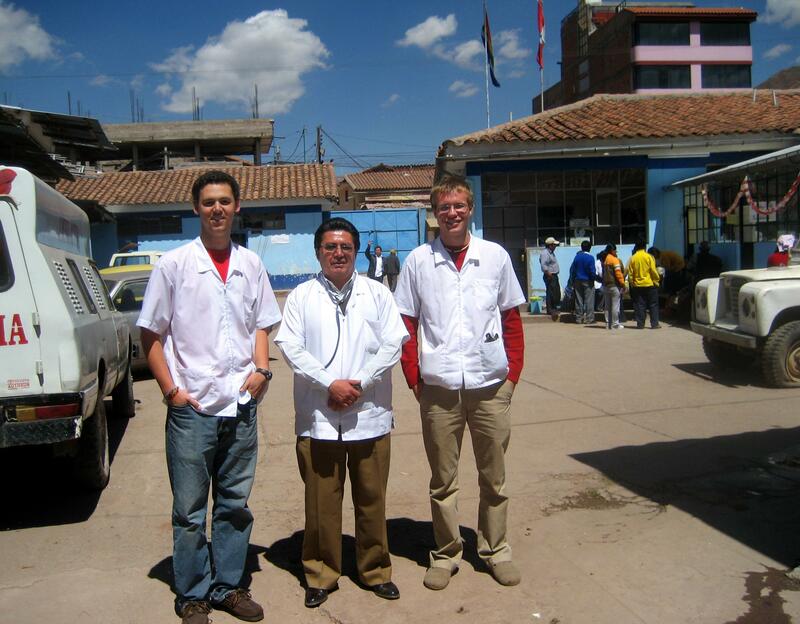 Our Nursing internship in Peru is open to all ages and is ideal if you are pursuing a career in nursing. You can use this nursing work experience in Peru to boost your CV, and it will give you a lot to talk about in interviews. Talk about what you saw and learned at the hospital, and how you overcame any challenges you faced. You will also have a deeper insight into the healthcare challenges people face in developing countries. Whether you’re planning to study nursing, or already enrolled in university, this internship will add value to your future career. To do this internship, you must speak an intermediate level of Spanish. This is because many nurses and patients in Peru do not speak English, and you need to communicate with them. You can intern at any time of the year, but you are required to stay for at least four weeks, and can stay for longer than that. 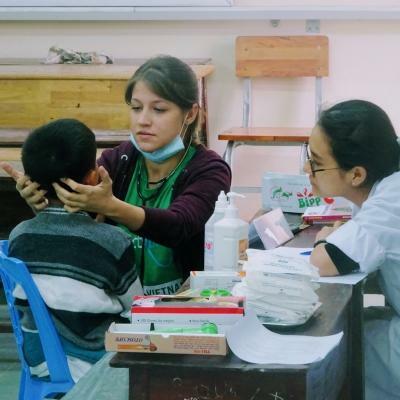 What will you do on the Nursing Internship in Peru? You will observe how doctors and nurses do their work in a clinical setting. By following medical staff on their rounds, you will see medical procedures as they happen, like stitching, and learn about common diseases in Peru. Ask questions, take notes, and absorb the knowledge of highly experienced practitioners. We encourage you to learn as much as possible by spending time in different hospital departments. This is a great way of finding out which speciality you are most interested in. The longer your internship, the more time you will get to spend in different departments. Sitting in on consultations is a great way to get an idea of how doctors and nurses interact with, diagnose, and treat patients. You are bound to learn a lot of common diseases and how to identify their symptoms during this time. 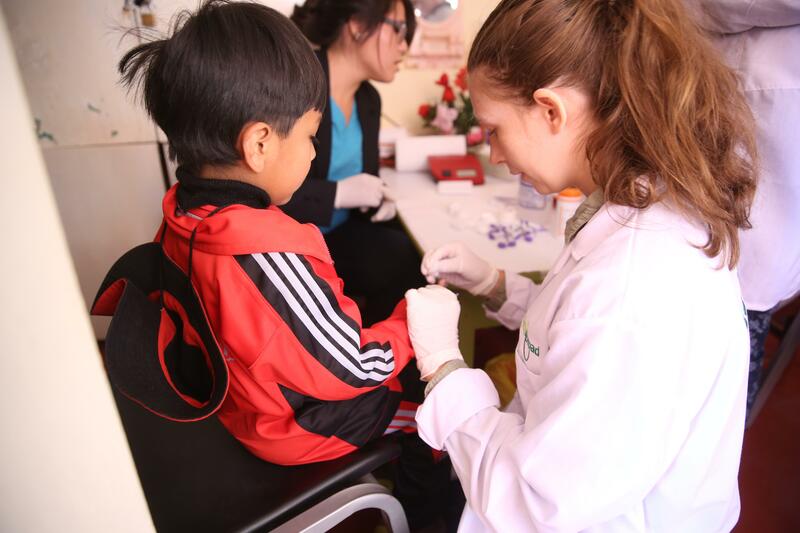 In Peru, many disadvantaged and rural areas have very little access to healthcare services. To help provide these services, we organise medical outreaches twice a month. All of our medical interns participate, and you will help by doing basic health checks. You’ll also raise awareness of common diseases in Peru and how to prevent them. If you’re interested in a specific department, please feel free to contact us and we can help advise you. You'll be based in the city of Cusco and work in one of four placements. Choose between a public hospital, healthcare centre, children’s rehabilitation centre, or private health clinic. Peru has huge problems with infectious diseases and non-communicable diseases, like diabetes and high blood pressure. This means that there will be plenty of practical cases for you to observe and learn from. The city was once the capital of the ancient Incan Empire and you'll see countless reminders of this as you walk through it today. When you arrive at your respective airport, a member of Projects Abroad staff will be there to meet you. You can find more detailed information on arrival airports, orientation, and visas on our Peru Arrival Procedures page. On any given day, you will work shifts alongside your professional supervisors. Your first shift of the day will be from around 8:00am to 1:00pm. Most patients are treated in the mornings, so be prepared for a busy start to the day. You will spend your afternoons shadowing nurses while they provide bedside care, and help with administrative tasks. If available, you could spend your afternoons working in the emergency unit. If you work at the children’s rehabilitation centre, you will have less contact with doctors in the mornings. During your afternoons you can help with child care activities that focus on education and development. In the evenings, you will return to your host families to get a taste of living like a Peruvian. 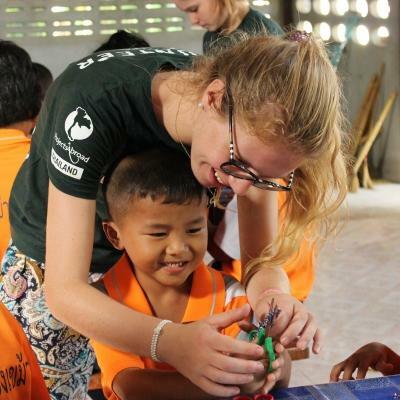 Share stories from your day with your host family and fellow volunteers, and chat about life in your home countries. Your weekends will be free for you to explore the amazing city of Cusco. Walk along streets lined with exquisite architecture and taste delicious lunches like hearty soups. You can also be adventurous and take a trip into the breathtaking mountainous landscapes of the Andes, where llamas roam freely. 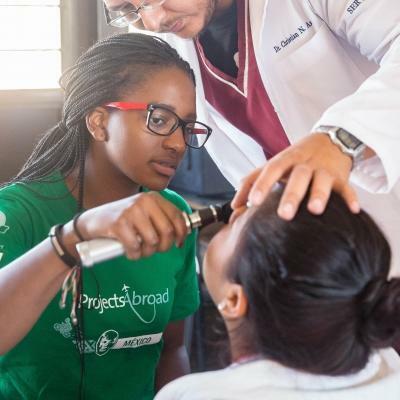 The main aim of this project is to give you the opportunity to expand your medical knowledge, specifically in the field of nursing, and give you insight into healthcare practices in a developing country. Peru currently suffers from a double burden of disease: infectious disease remains rife in poorer communities, with respiratory diseases still being one of the leading causes of death in Peru. That being said, non-communicable diseases are also on the rise and malnutrition amongst babies and children remains a serious issue. Through our outreach programme, we aim to provide basic healthcare to some of these vulnerable groups as well as raise awareness about some of the more pressing health issues facing the country. 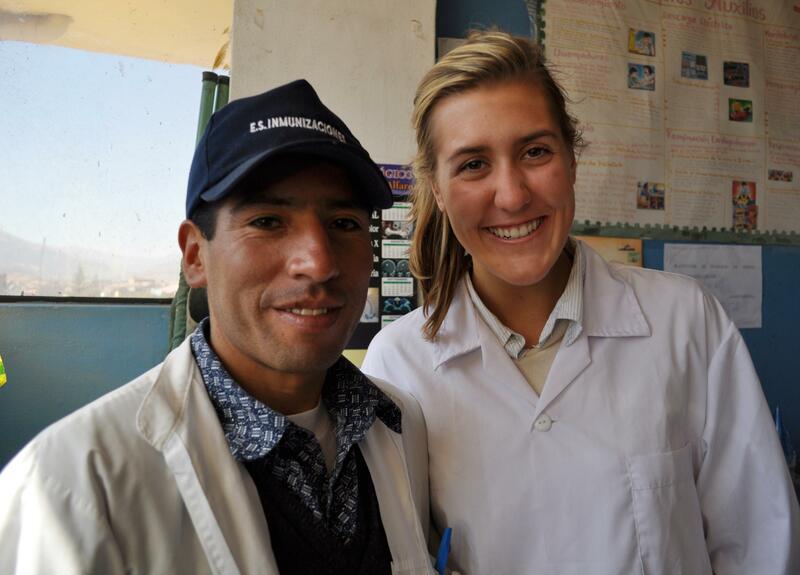 Help us achieve these goals while you gain invaluable nursing work experience in Peru. You'll stay with a host family in Cusco. They will welcome you into their home, eager to share their customs and have you teach them about your own culture. We believe that this is the best way to immerse yourself in the culture of Peru and have a truly unique experience. 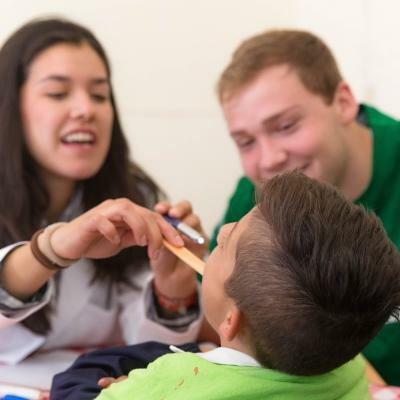 Peru is a vibrant country with a mix of activities for every kind of volunteer. Whether you’re into arts, culture, history, or nature, there’s sure to be something for you! 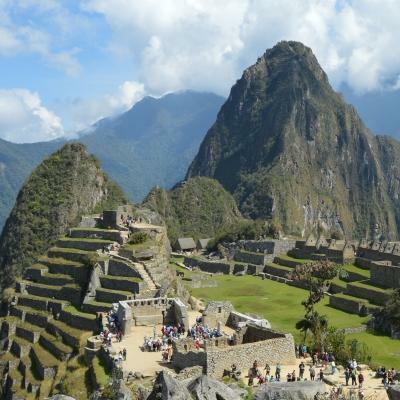 One of the biggest attractions of Peru is the Inca history. 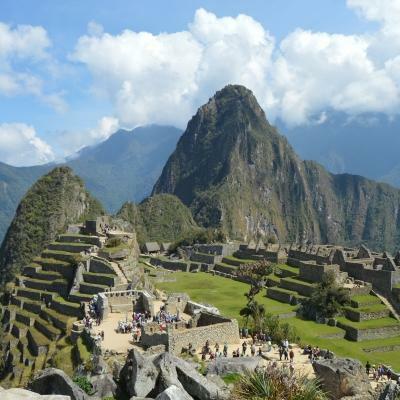 There are awe-inspiring archaeological sites like Coricancha, Tambomachay, and of course, Machu Picchu. Over a weekend, you can take a trip to the village of Pisac, where you can browse bright, eye-catching textile markets. Don’t miss out on seeing the llamas and alpacas too! There are also lively restaurants, the perfect place to spend an evening relaxing and enjoying local cuisine, like ceviche. We run a variety of projects in Peru so you’ll likely meet many other volunteers on your trip. It’s the perfect opportunity to connect and travel as a group. However, you’re welcome to travel independently if you prefer. 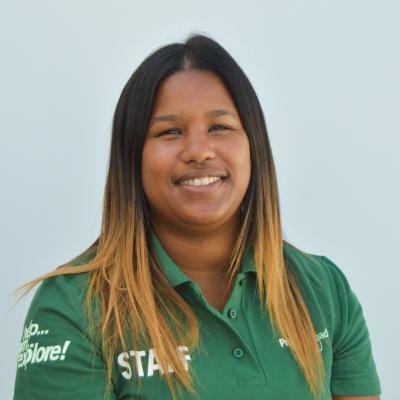 Gain practical nursing experience as an intern in disadvantaged communities.